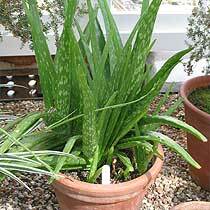 I wrote a post a while back about the beautiful medicinal properties of Aloe Vera. I am happy to announce that the little girl with the growth on her eye no longer has it. After a couple of months of quasai-daily applications (she’d forget occasionally), the most recent application brought the growth sliding out, onto her finger! So thankful for the directions we’ve been given!!! Todah, YHWH! So we all know and love the healing properties and potency of aloe vera. If not, read here. So how do we get it down? Take it easy on the stuff to start out. If you find you’re cleaning out too quickly, just reduce your dosage until you’re comfortable. Your should be able to tolerate more as your body heals. Alternatively, mix the aloe vera juice with some orange juice. 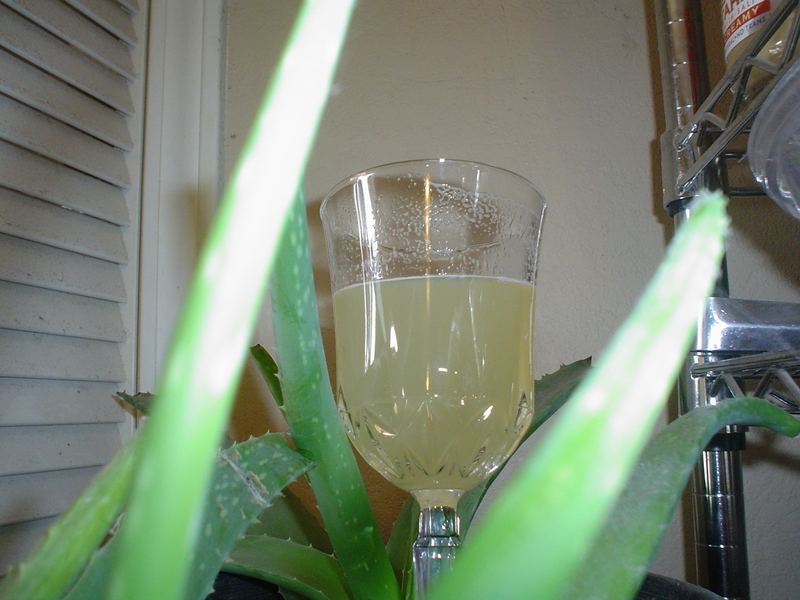 If you have an abundance of aloe vera plants, trim the green skin off the leaf, and toss a chunk of it into the blender w/ your OJ or honey, lemon, and water. Beautiful glyconutrient value augmented with the fresh gel! I bumped into aloe in my search for solutions several years ago, and again in TaNaK (Hebrew Scriptures) / first 2/3 of the Christian Bible. These points of juncture between Natural Miracles and the Teaching and Instruction in the Original Scriptures fascinate me. Scripture mentions Aloes more than once, and I think it interesting: both their capacity to thrive, being root-bound, and the medicinal values in them. Aloe is beautiful for helping to heal eye problems, soothing irritated skin and digestive lining, and could be an ancient fertility drug (the glyconutrients in it could help the sperm and egg cells find each other)… Not to mention it could be helpful in the “drier times” for marital relations. Watch out, though: Proverbs 7 gives us a heads-up on how its use can be twisted. So this got me to thinking… what relationships do the properties of this plant have to do with tents??? Maybe our homes are designed to be a place of nurturing so rich that we can thrive in them, even while “root bound” or “tied down” from the life we may have led before we were married? And maybe our tent is the place for fostering new life and intimacy. Maybe all of these aspects together are what make our tent shine: the candle left in the window, waiting for us to come home. Our tent is to be the place that shines with Strength– where we stand in awe of the Shepherd’s Teaching and the Security that await us there.